Quick delivery! 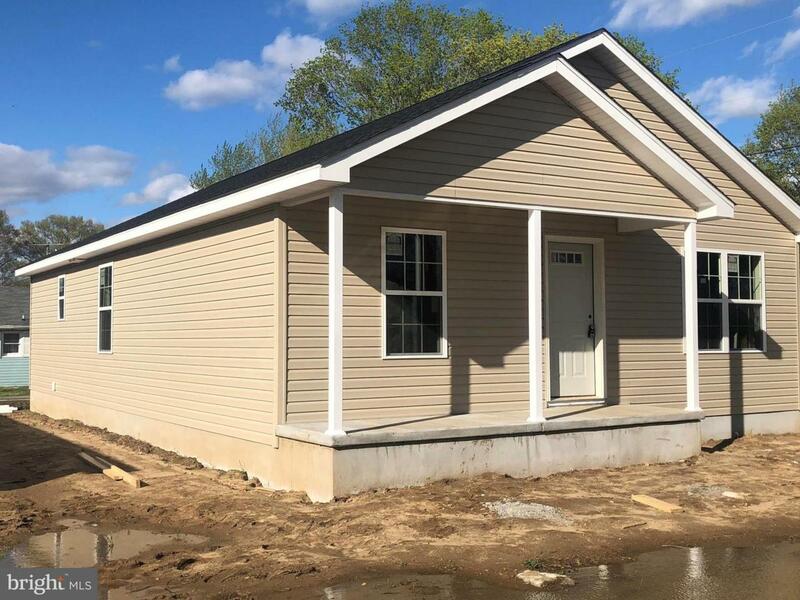 Live in a brand new home in the heart of Camden for under $200,000. Quality construction with a well designed floorplan. 3 bedrooms including a master with walk in closet and ensuite bath. Large eat-in kitchen with full appliance package and pantry. Spacious family room. Covered patio off the kitchen. Luxury vinyl plank floorsthroughout living space. 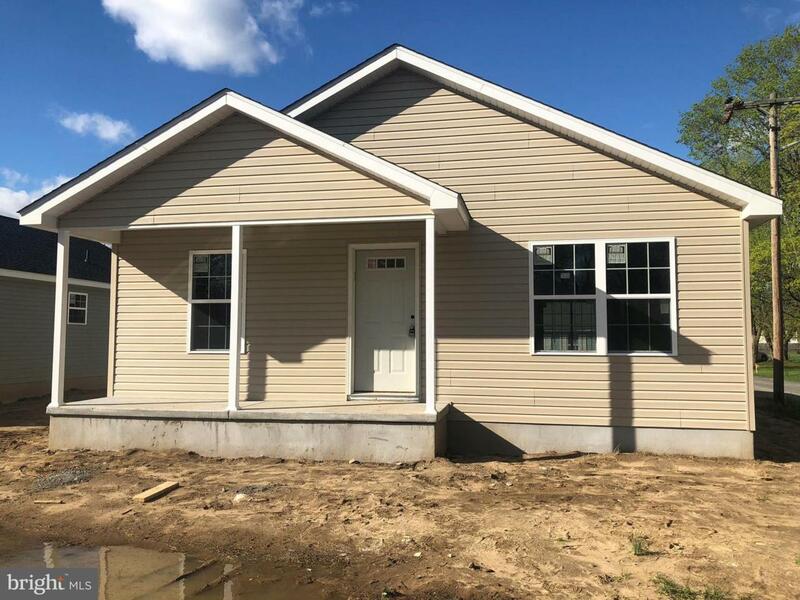 Located on a quiet street in the town of Camden - walking distance to local shops and easy access to route 13, DAFB, CR schools, hospital, and points north and south. 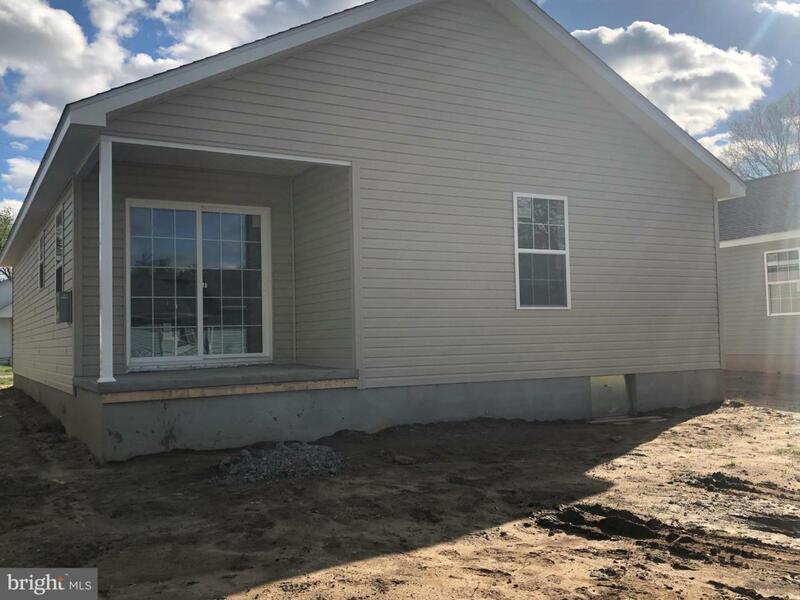 Home under construction and ready for delivery in late May!